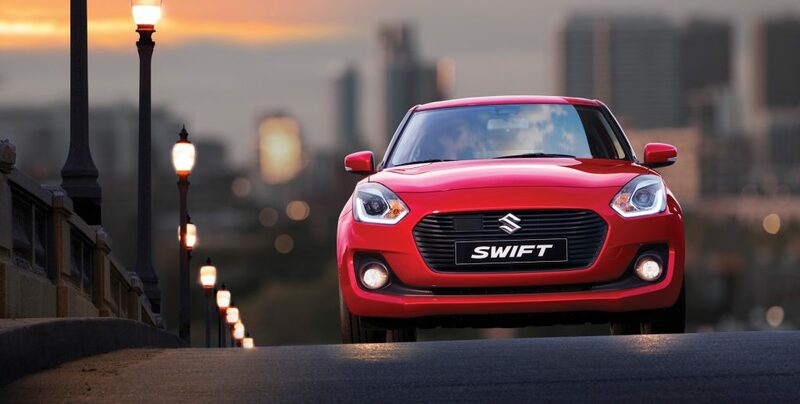 Meet the Swiftier than ever – Suzuki Swift! It’s back, and Swiftier than ever! 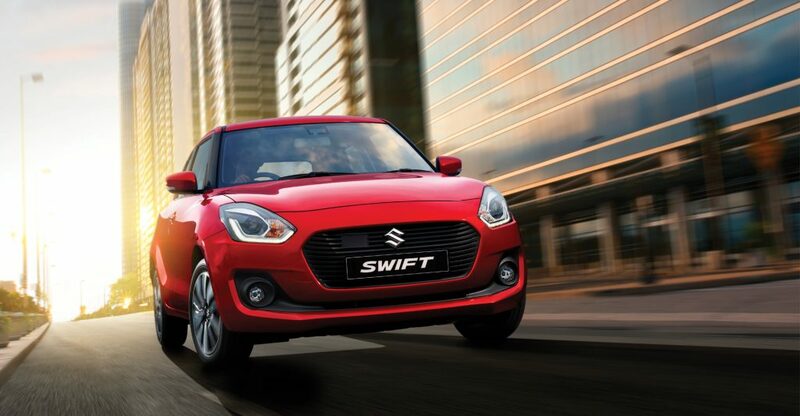 The new Suzuki Swift has landed at Sharp Suzuki and we couldn’t be more excited about it! The new Suzuki Swift has bold new curves and a stylish new interior, as well as advanced technologies and safety features. Starting from $16,990 Drive Away, the GL model features keyless entry, daytime running lights, privacy glass, Bluetooth connectivity, a 1.2L Dualjet engine, cruise control and more. The top-spec GLX, from $22,990, has added features like high beam assist, adaptive cruise control, push button start, lane departure warning, reversing camera and lots more. Come in and test drive the new Suzuki Swift with us at Sharp Suzuki. 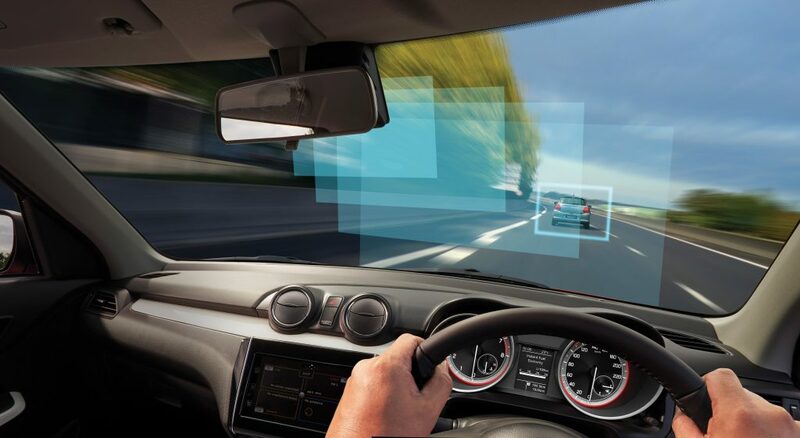 Click here to book a test drive online, or phone us on (07) 5523 7400.